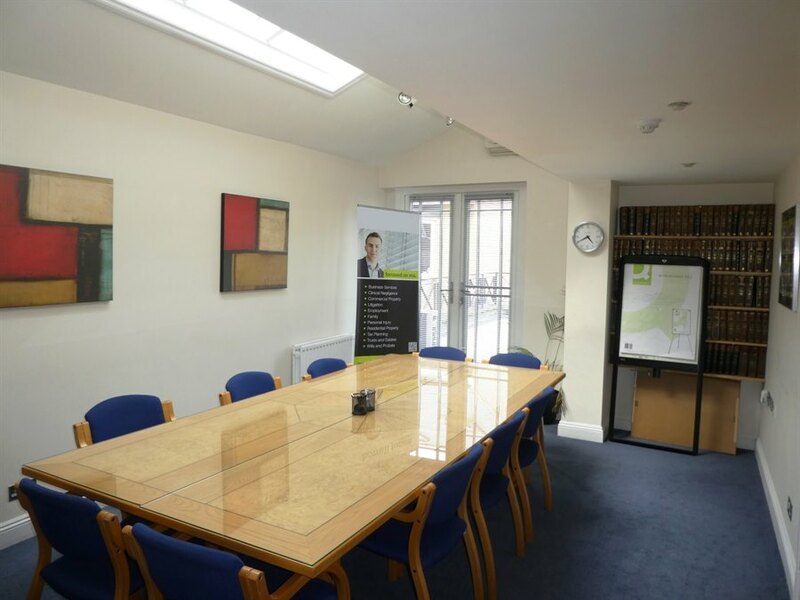 The property comprises a self-contained office building arranged over basement, ground and two upper floors with the benefit of car parking to the rear. 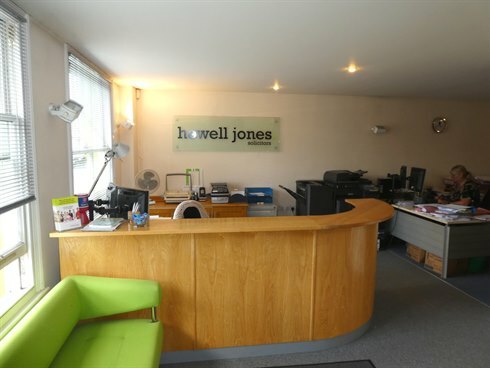 Howell-Jones LLP is an independent legal practice whose founding partners originally formed in 1977 (40 years ago) as Howell-Jones & Partners. Expanding over the decades through takeovers and mergers with other complimentary firms, Howell-Jones LLP was formed in 2007 in its present day partnership. The practice has 8 branches covering a wide area with offices including Central London (Canary Wharf and Holborn), South West London, Surrey and Hampshire. Kingston upon Thames is a major commercial centre some 12 miles (18 km) south west of Central London. The town has one of the strongest shopping centres in the South East and serves a population of over 147,000. Furthermore, Kingston is a university town with some 18,000 students in attendance. 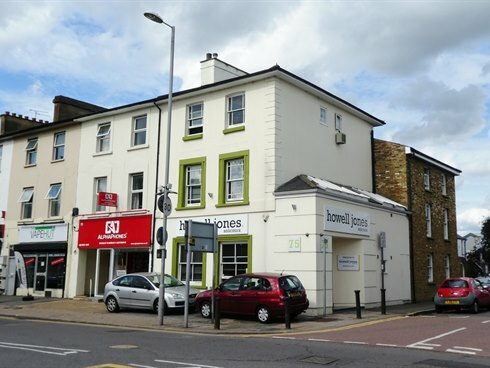 The town benefits from excellent communications, being strategically situated close to the A308 and A307 trunk roads and adjacent to the A3 trunk road which links to Junction 10 of the M25 motorway, with access to Central London, Heathrow Airport being some 10 miles (16 km) to the north east and Gatwick Airport being some 24 miles (30 km) to the south east. There are frequent rail services to Central London and Waterloo from Kingston and Surbiton mainline stations. The property is situated on the Surbiton Road which is equidistant between Kingston and Surbiton town centres. 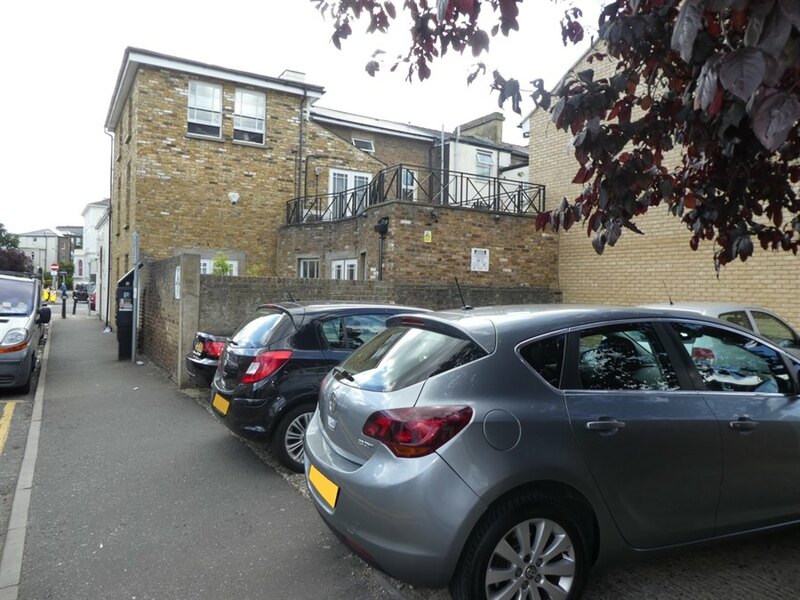 The property has a prominent corner position at the junction of Southsea Road and Surbiton Road, located within 1 minute’s walk to Surrey County Council’s administrative headquarters and Kingston University. 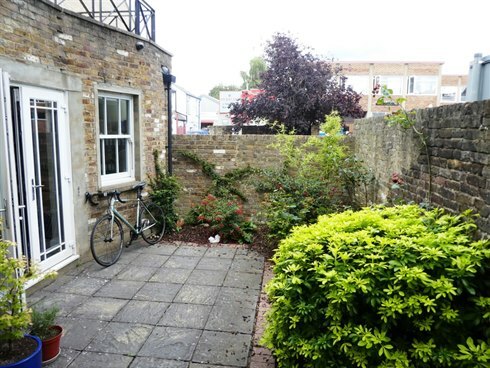 We are advised that the property is not currently elected for VAT. 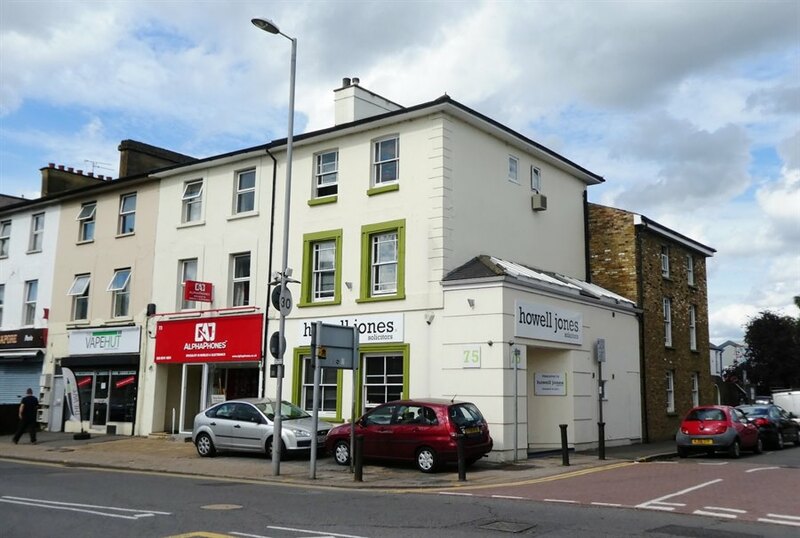 The property is let on a full repairing and insuring basis to Howell-Jones LLP for a term of 10 years from the 1st May 2017, expiring on the 30th April 2027 at the current passing rent of £66,000 per annum. There is one upward only Rent Review at the fifth year of the term. The lease has been granted inside the Security of Tenure provisions of the Landlord & Tenant Act.